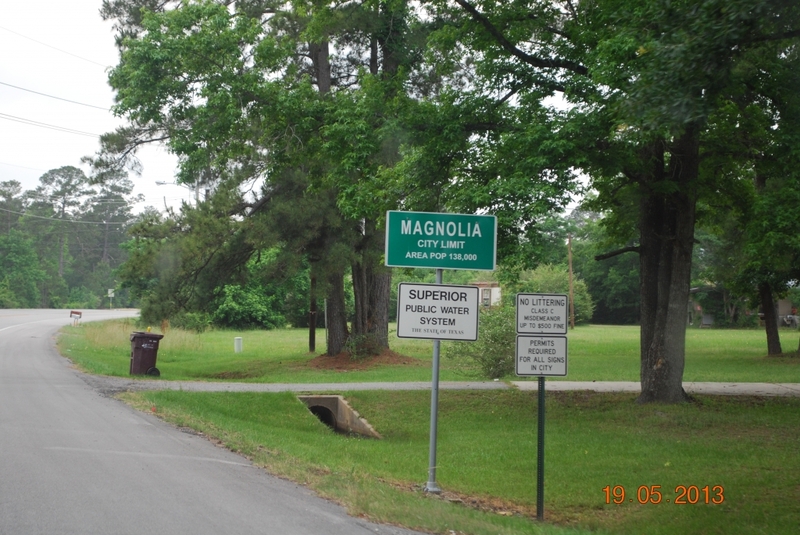 I understand you welcomed a post of your city, well here you go. 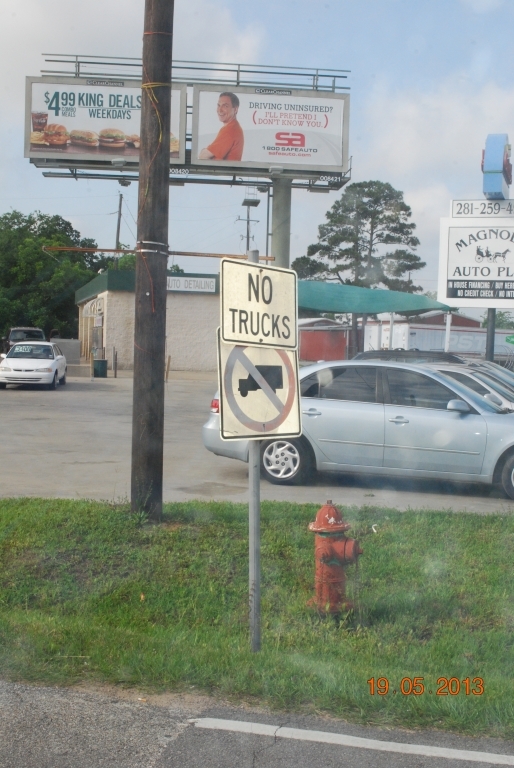 I hope you like it, I’d hate to disappoint. 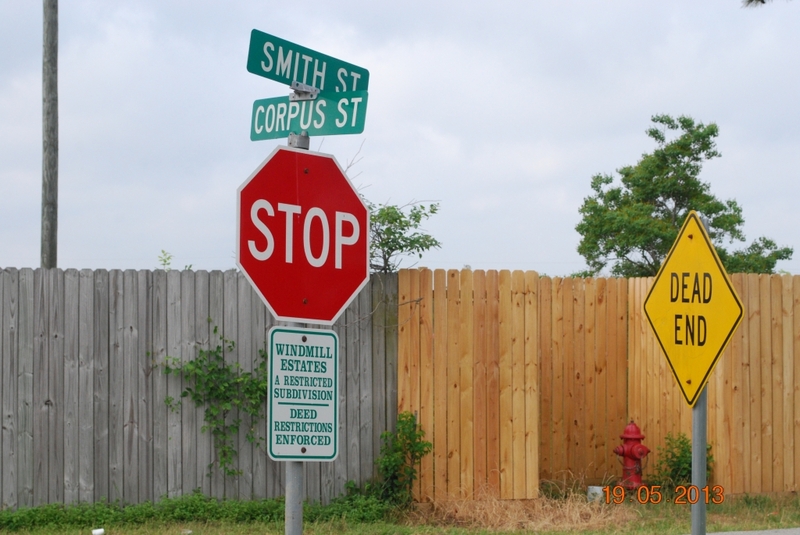 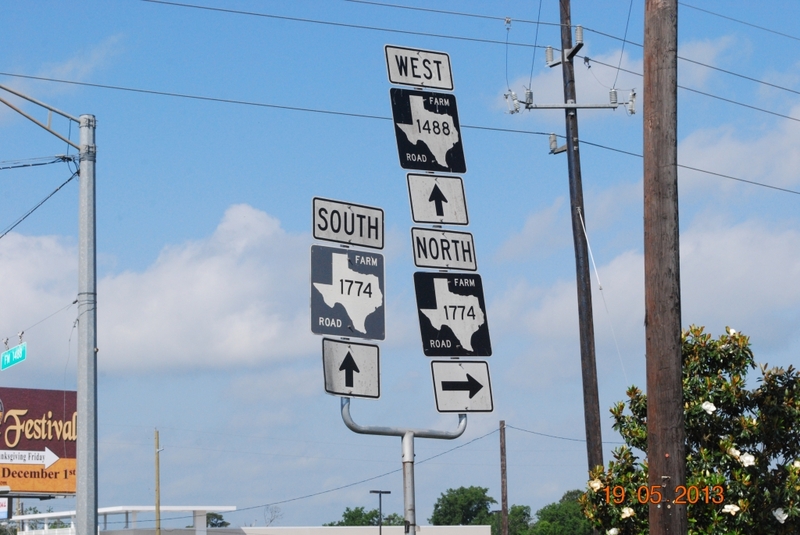 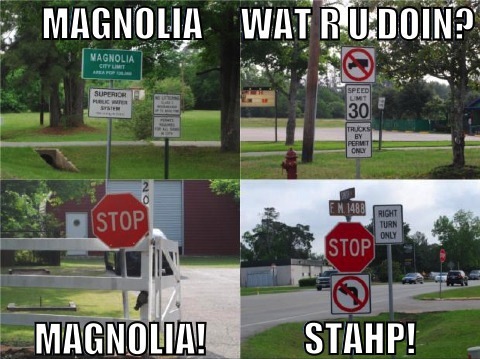 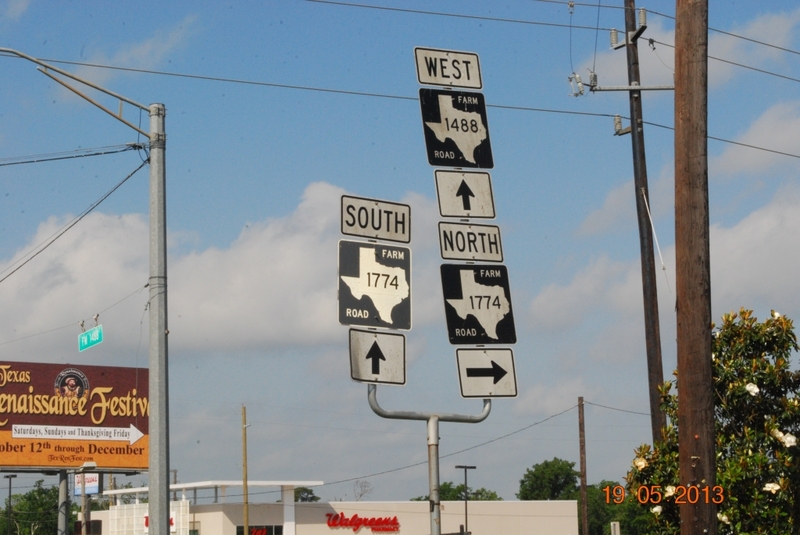 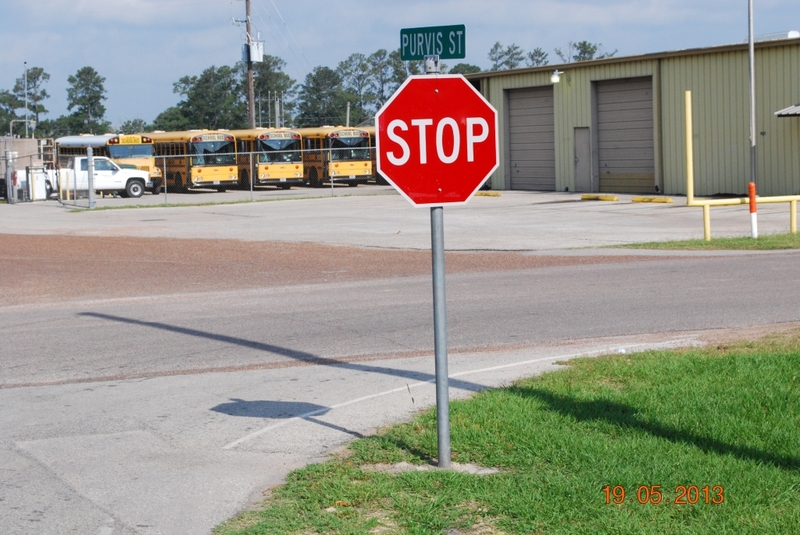 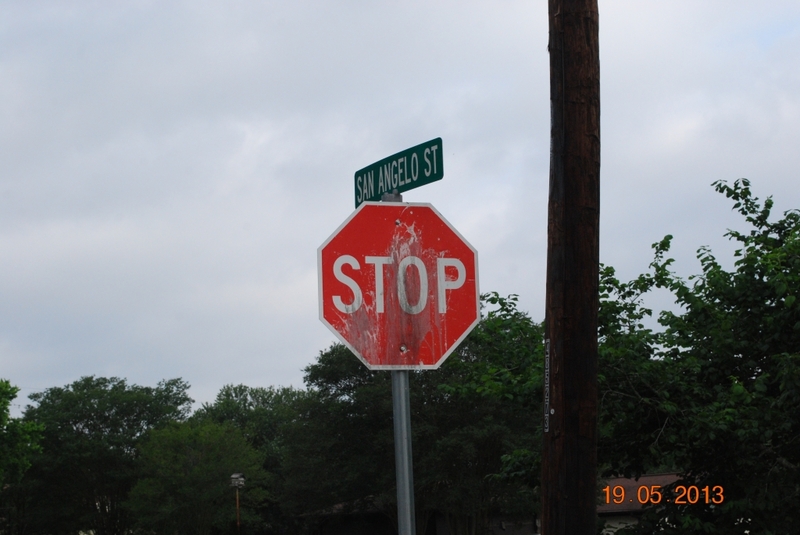 PS: You need a ‘Texas STOP sign’ in your city. 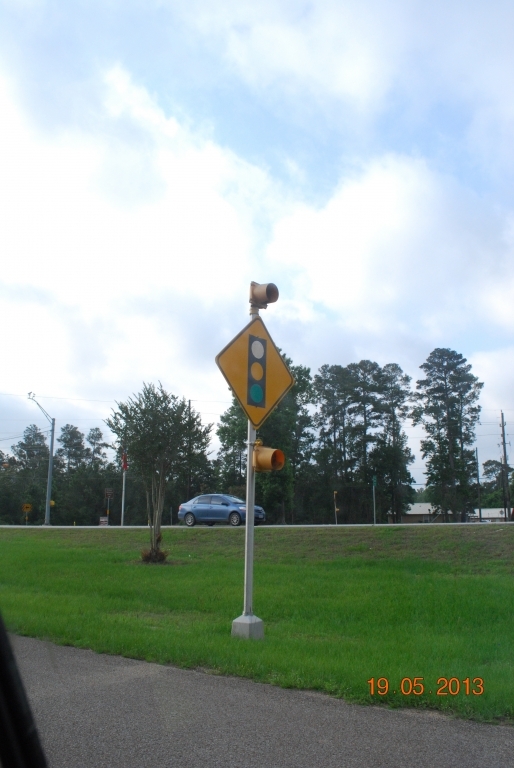 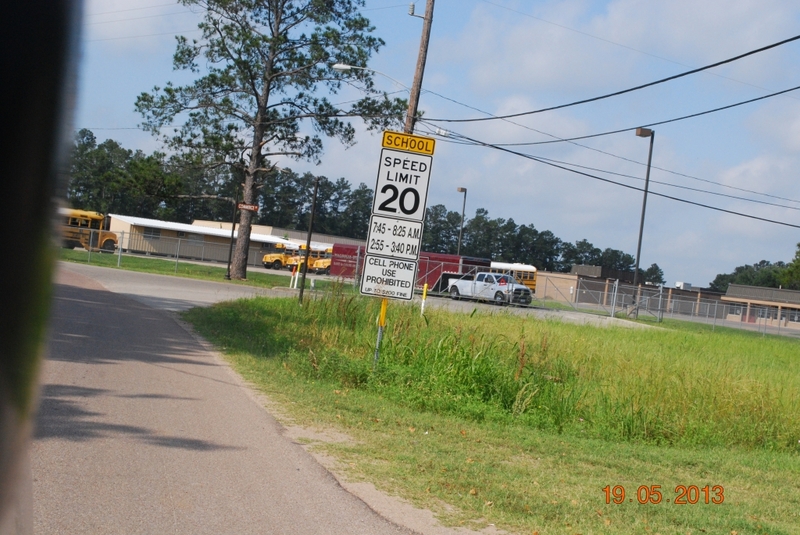 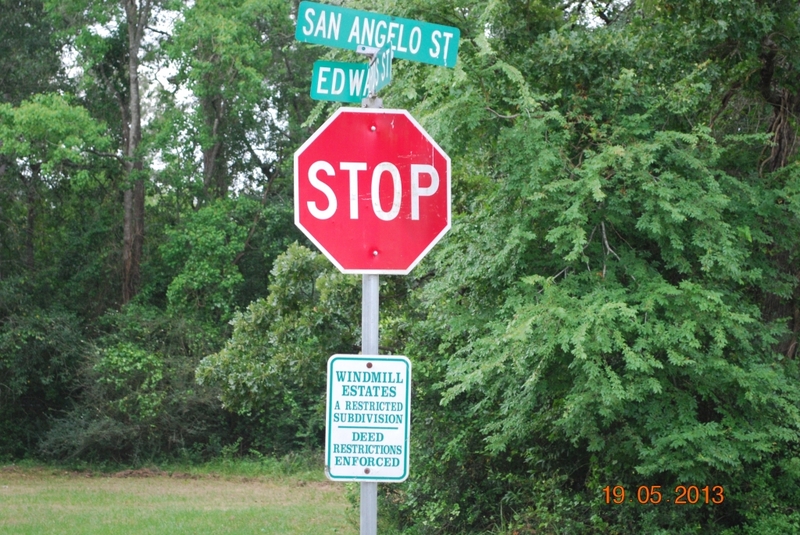 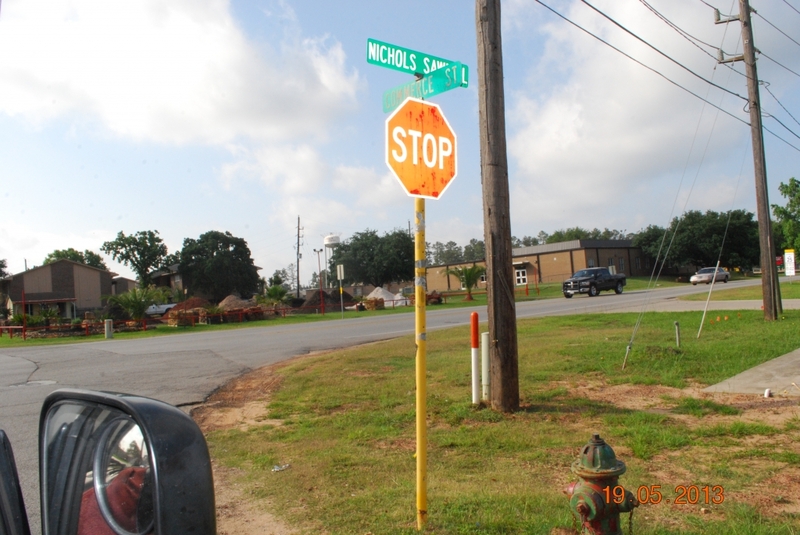 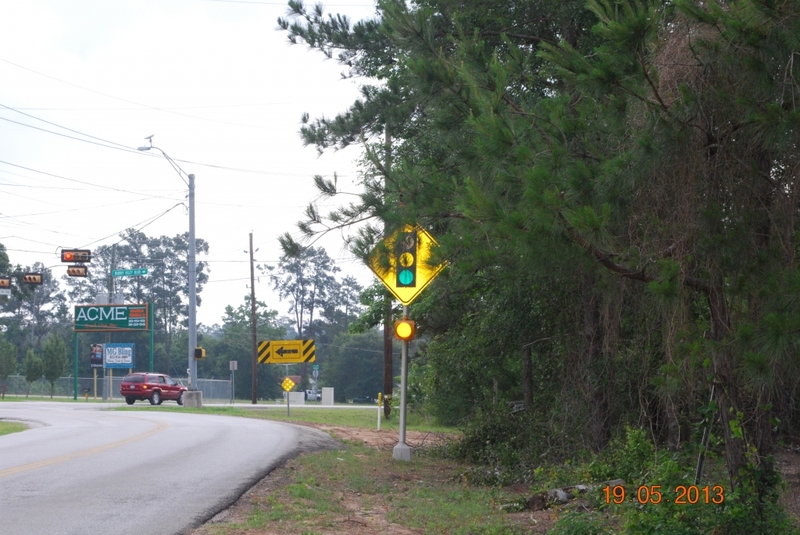 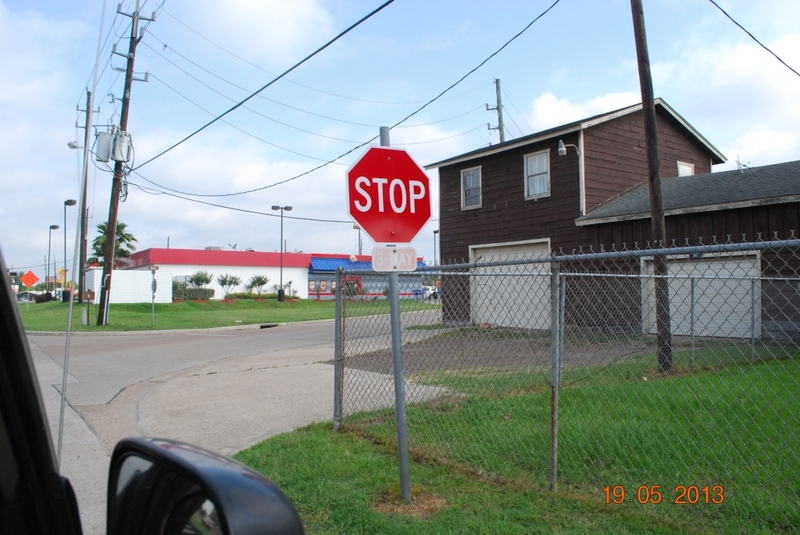 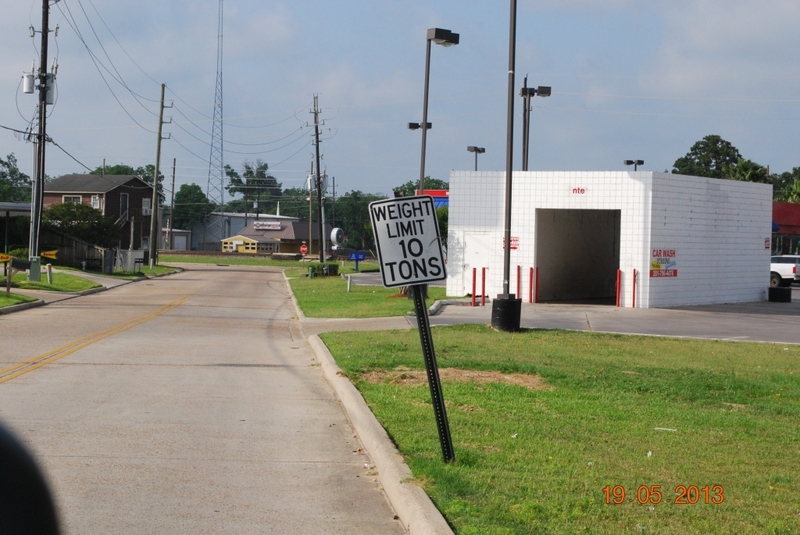 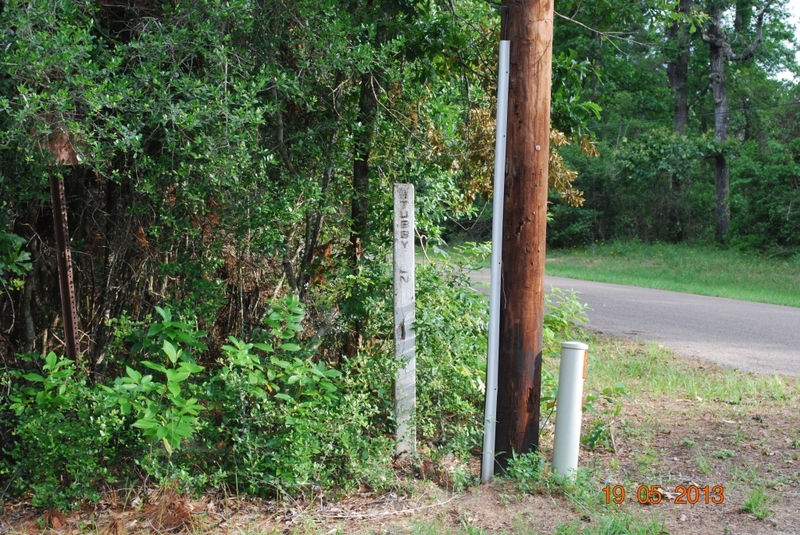 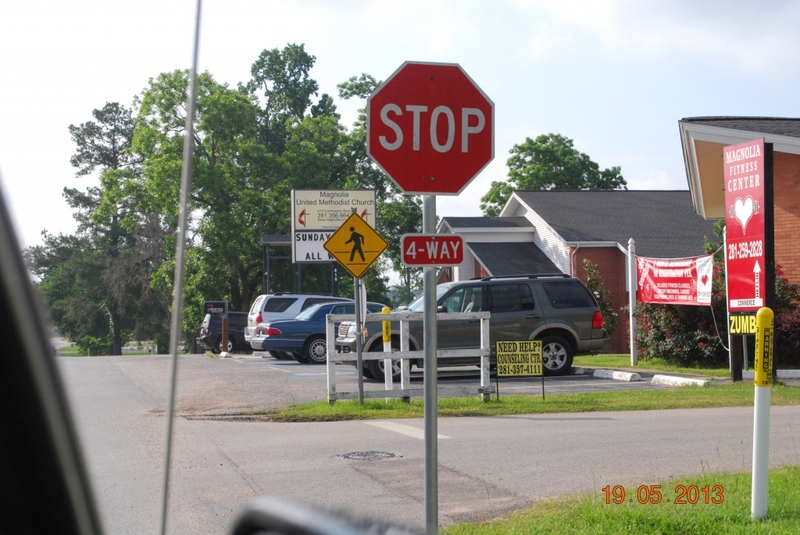 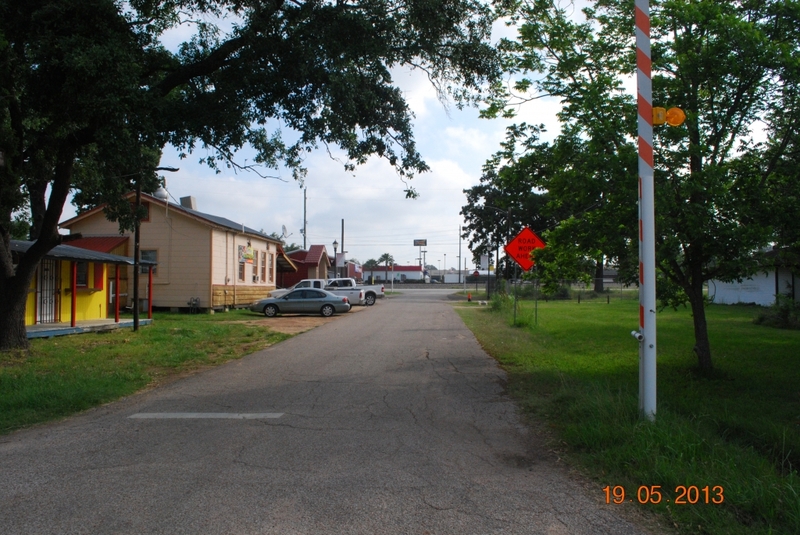 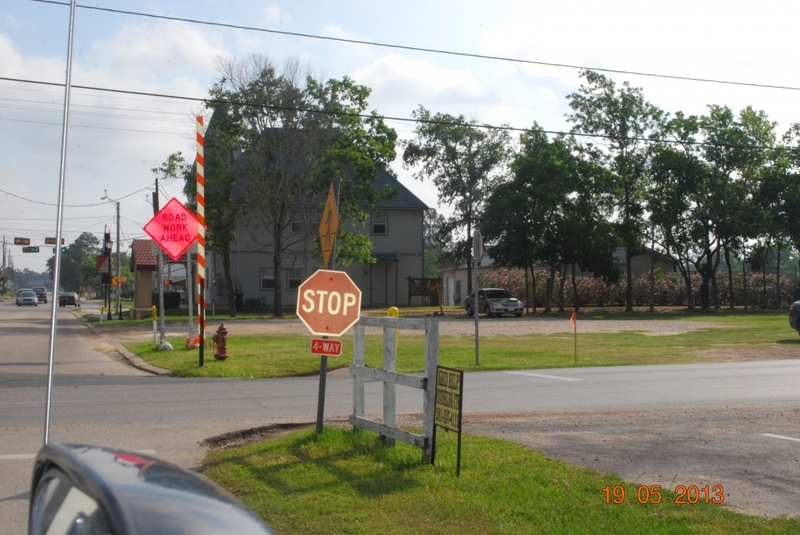 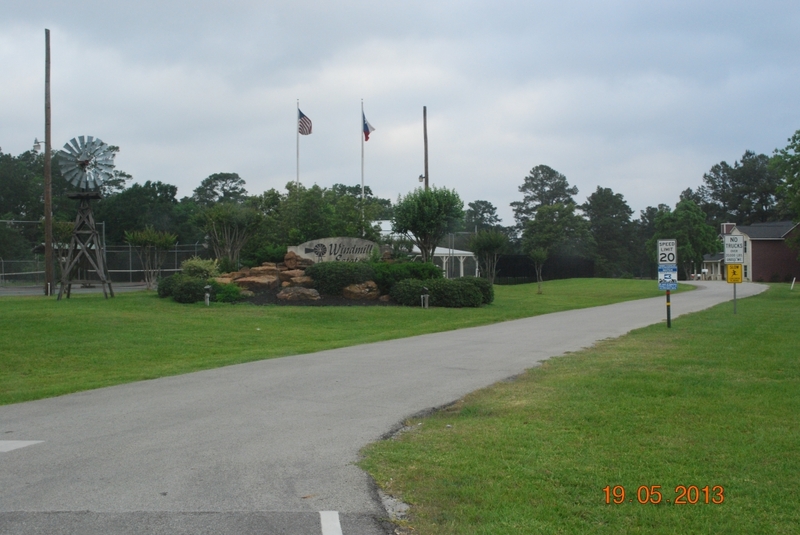 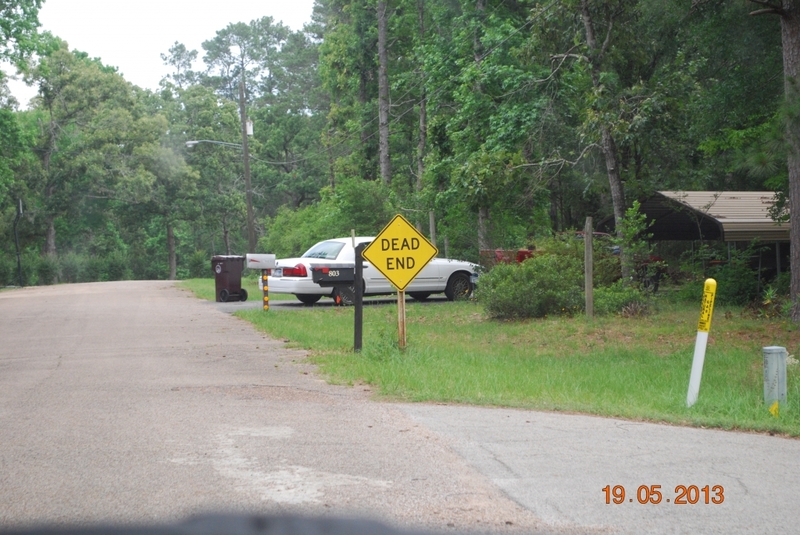 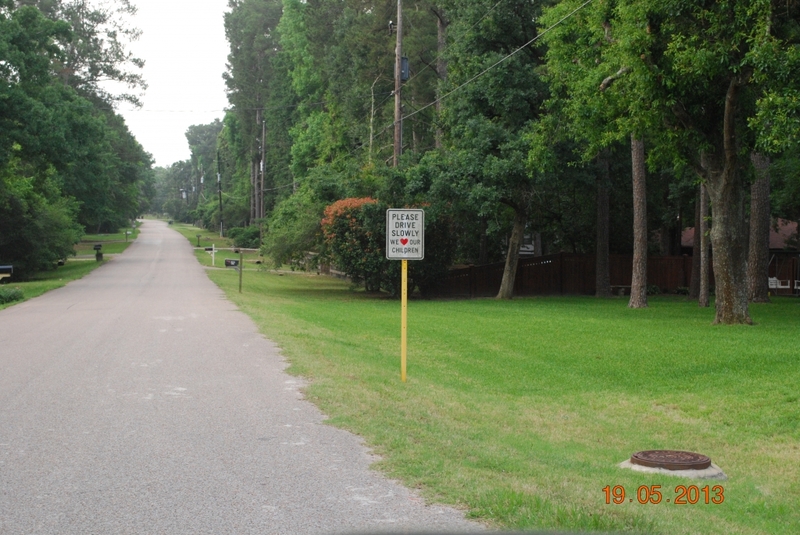 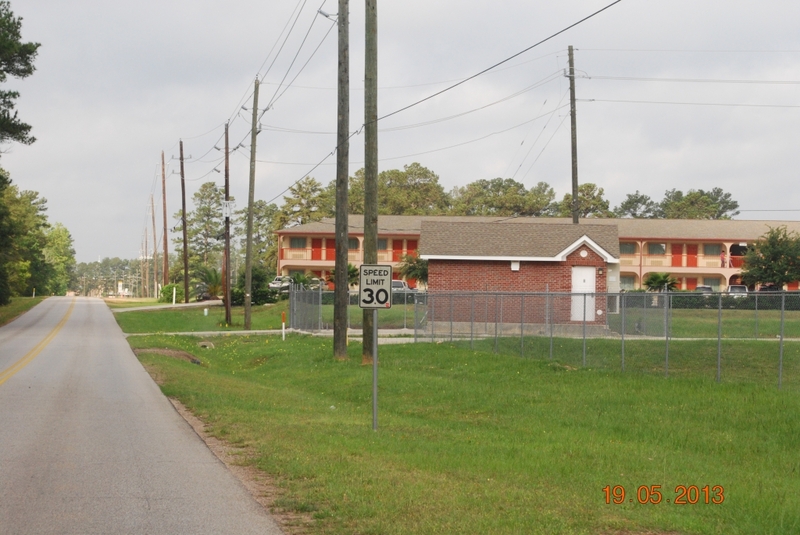 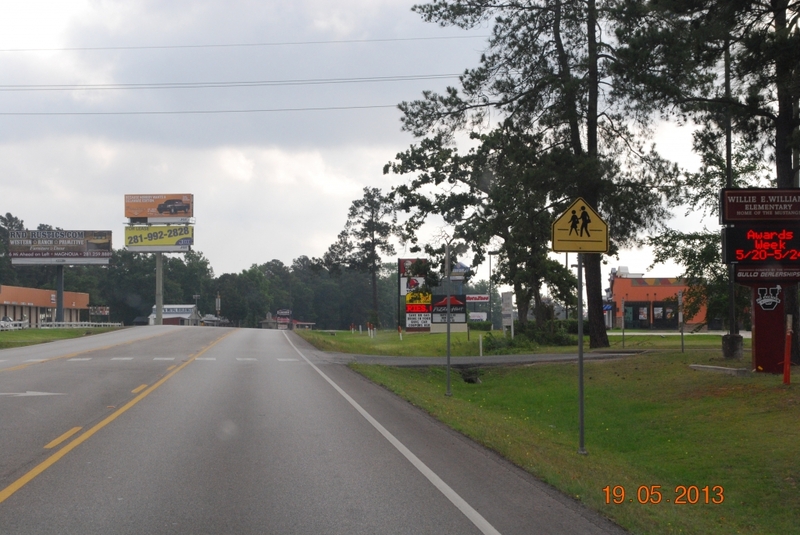 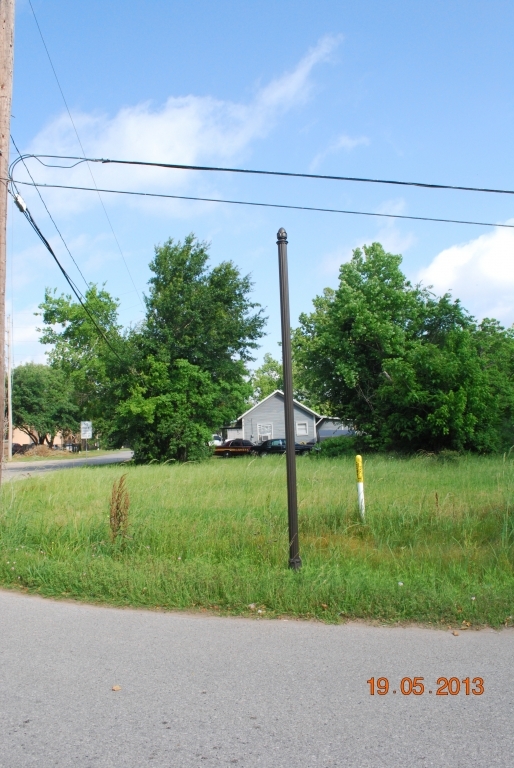 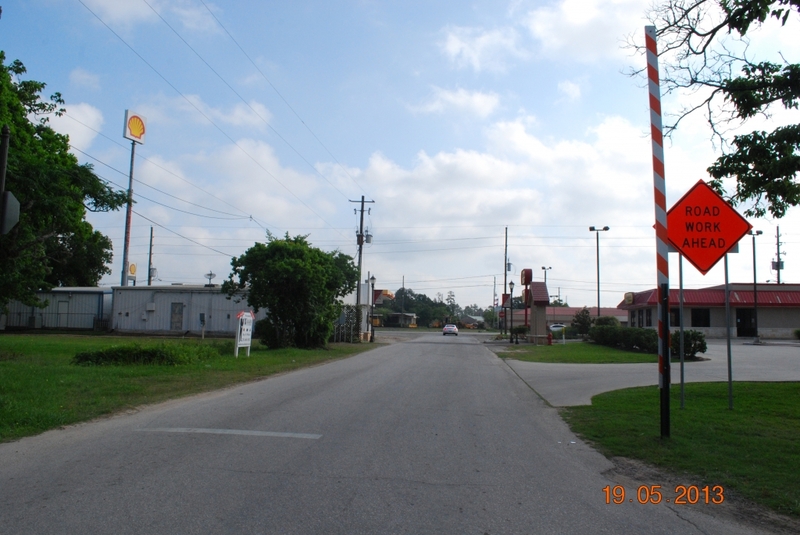 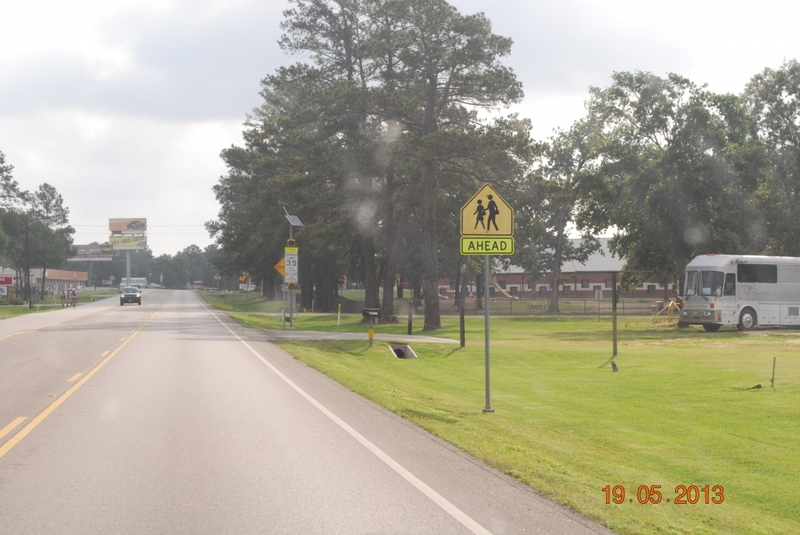 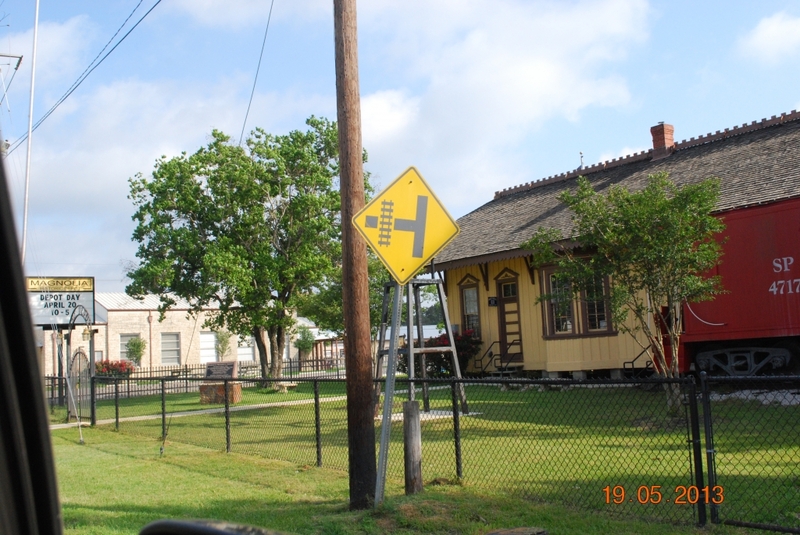 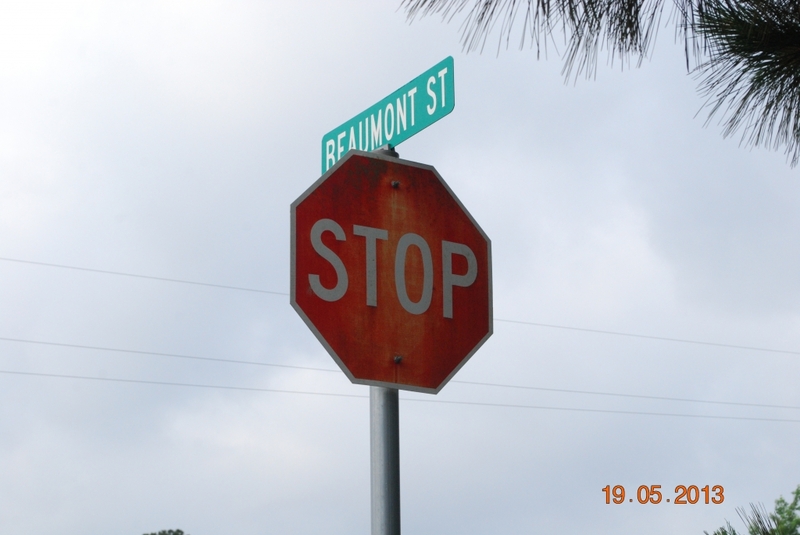 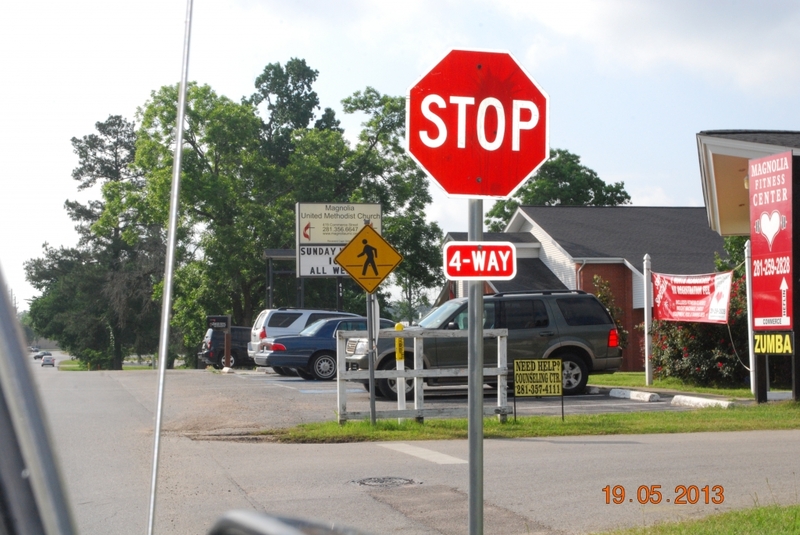 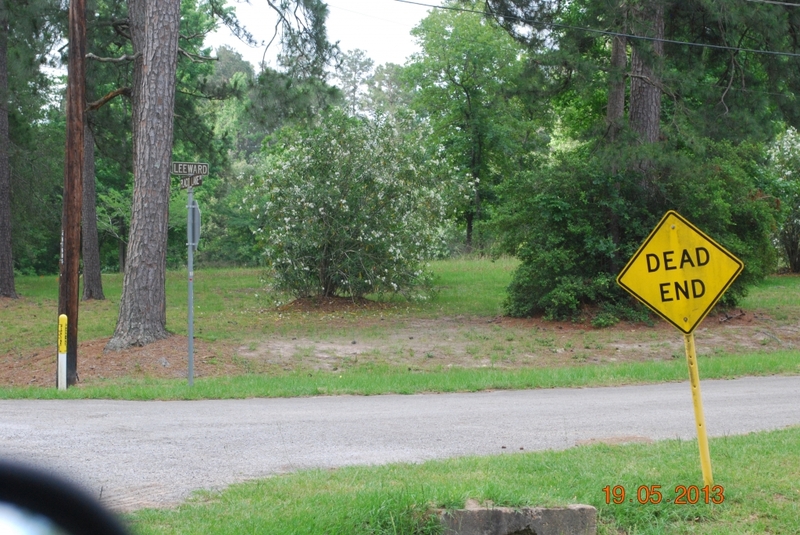 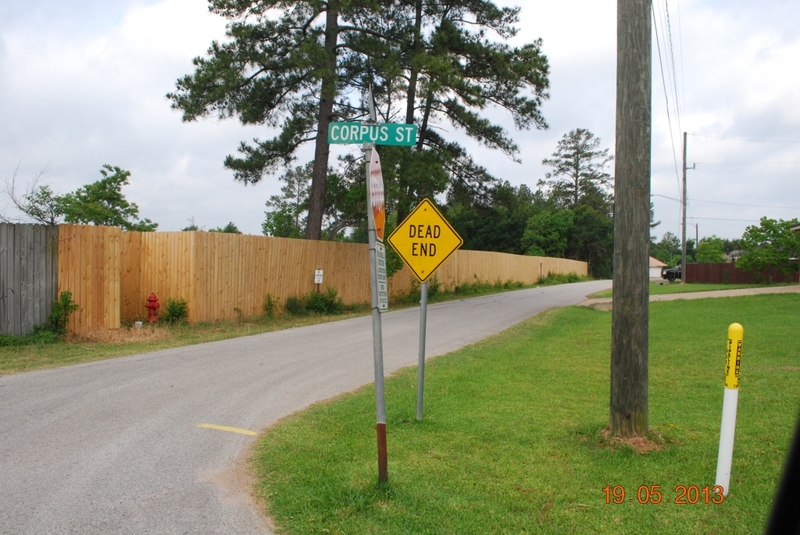 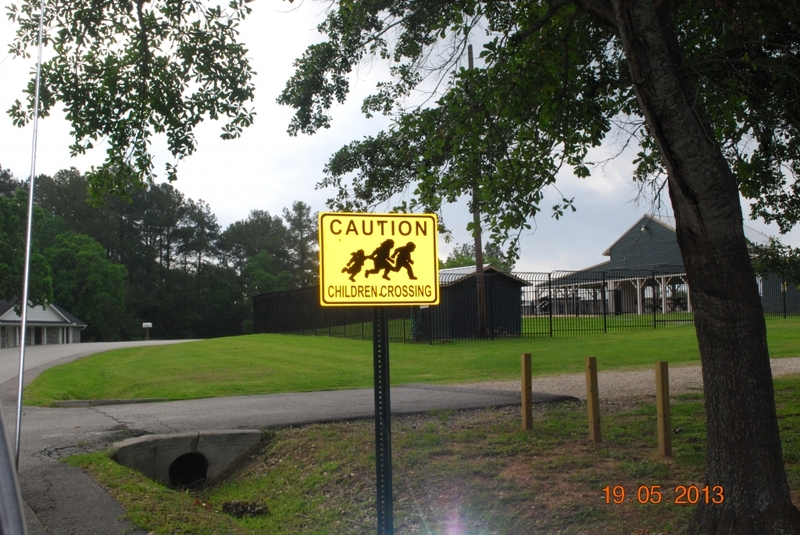 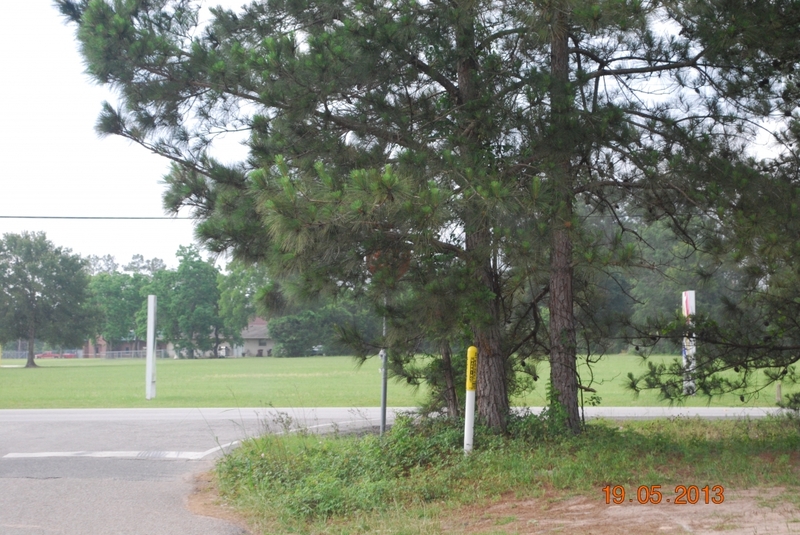 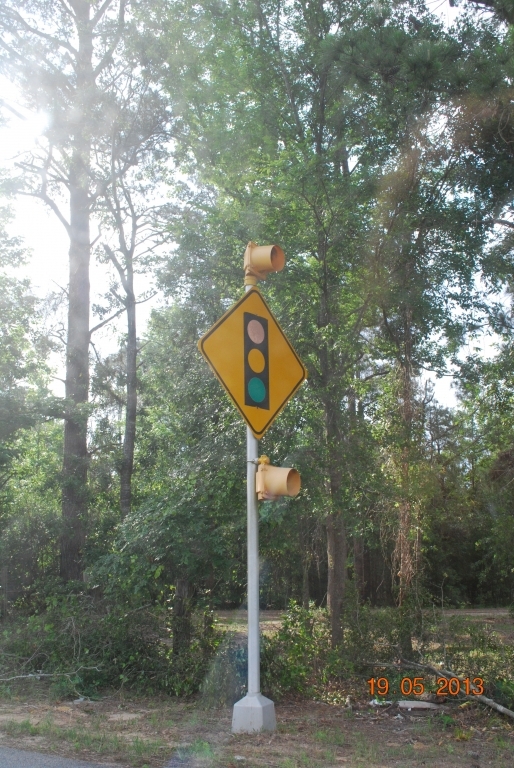 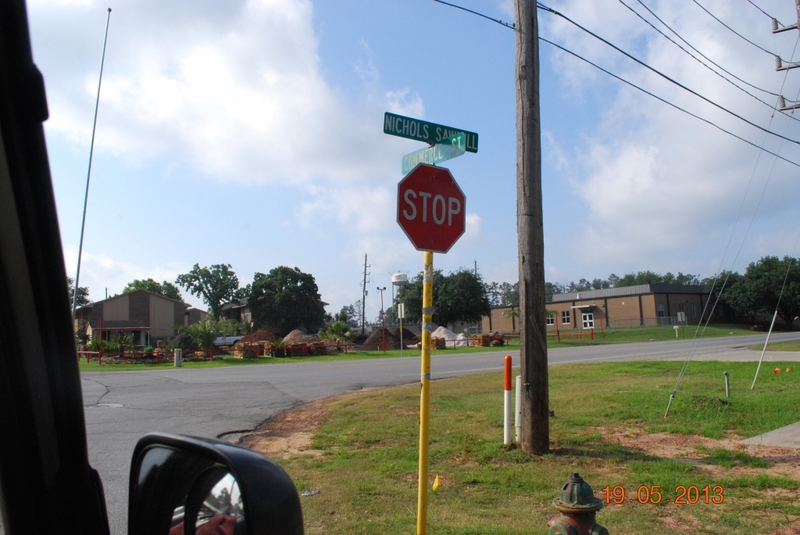 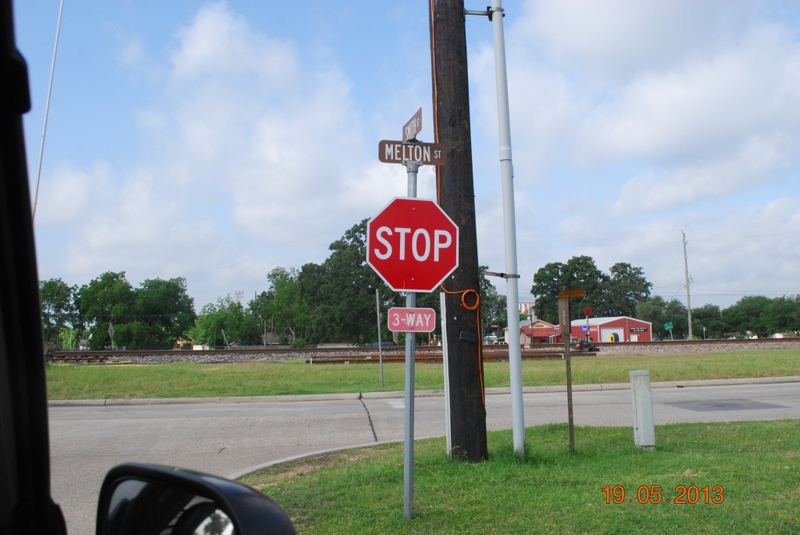 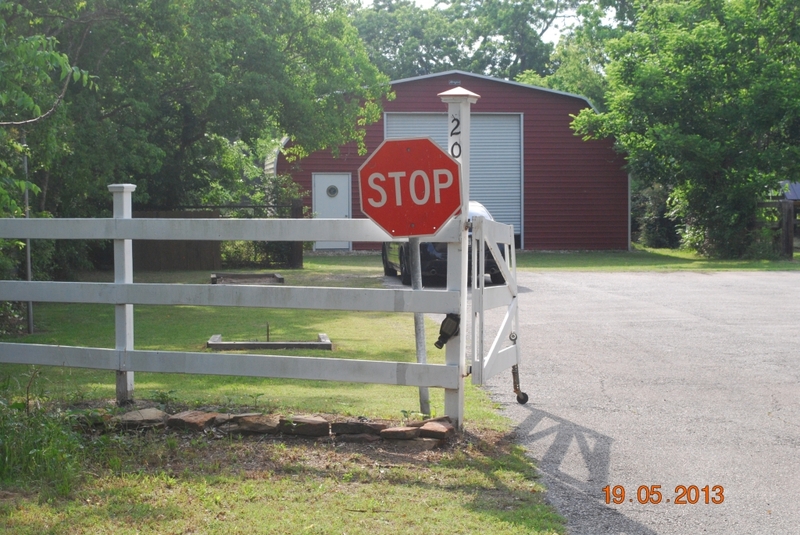 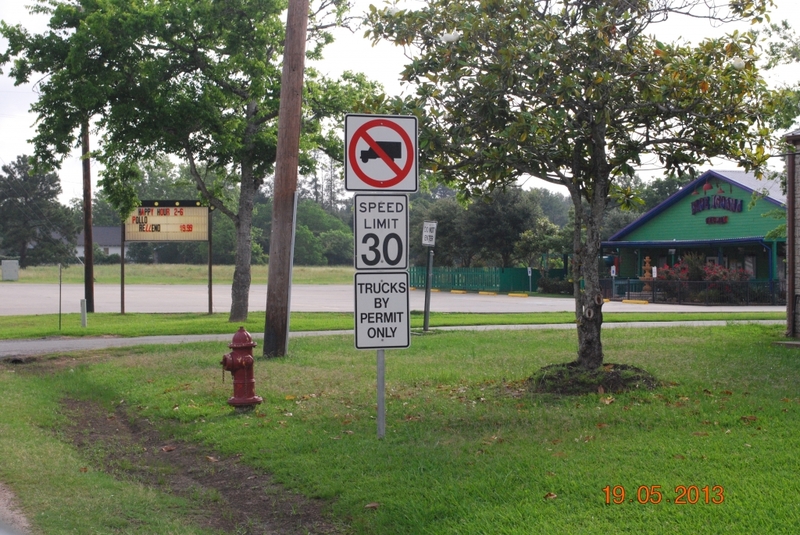 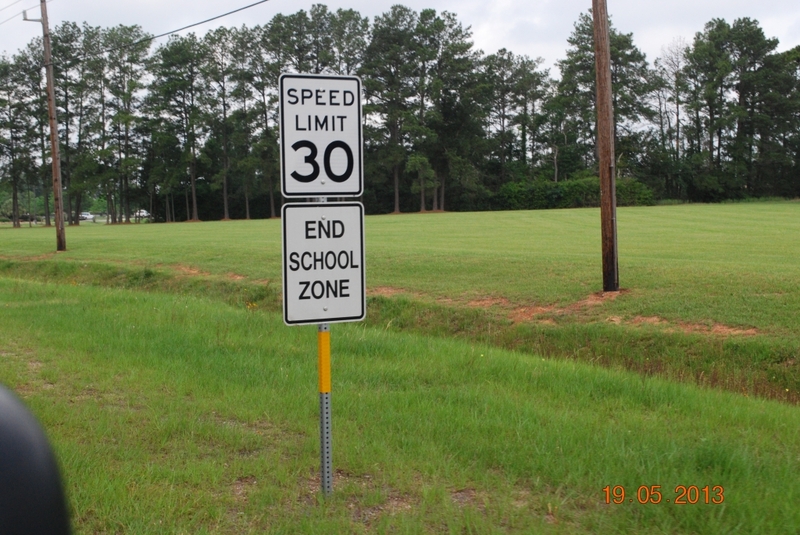 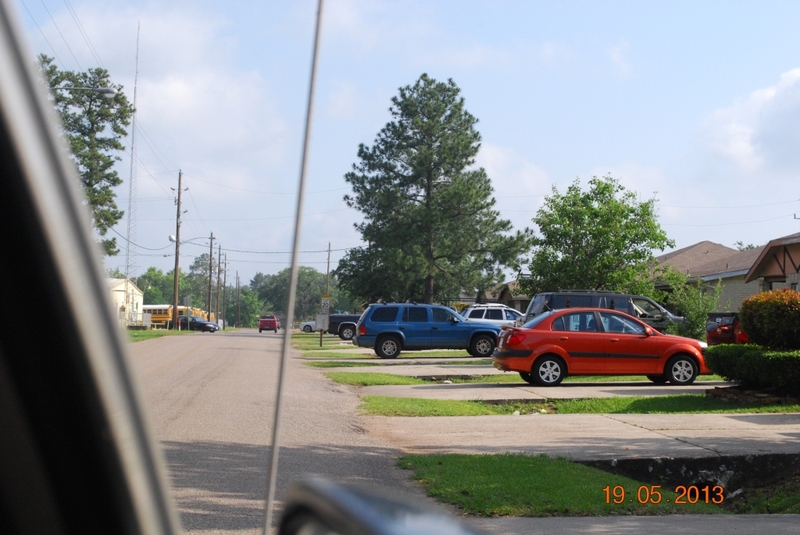 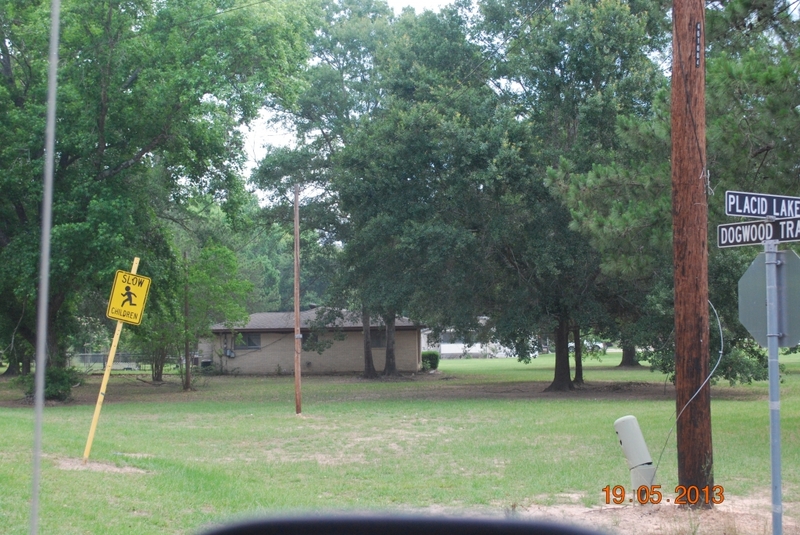 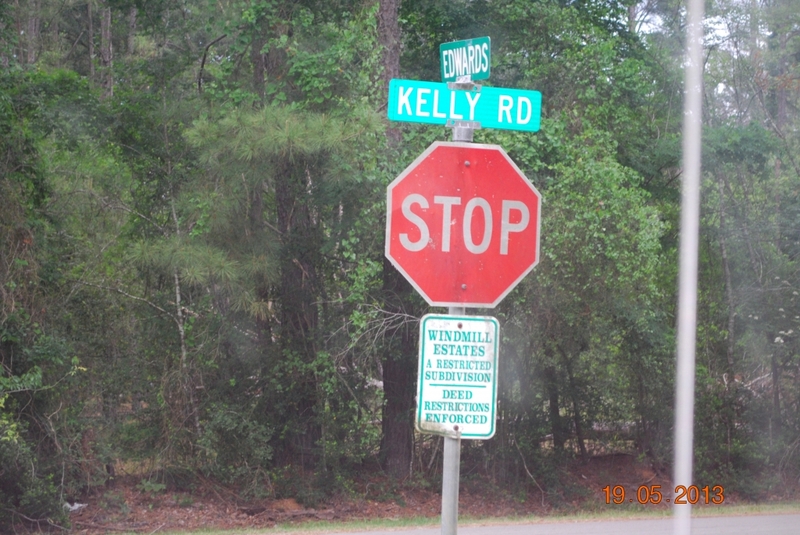 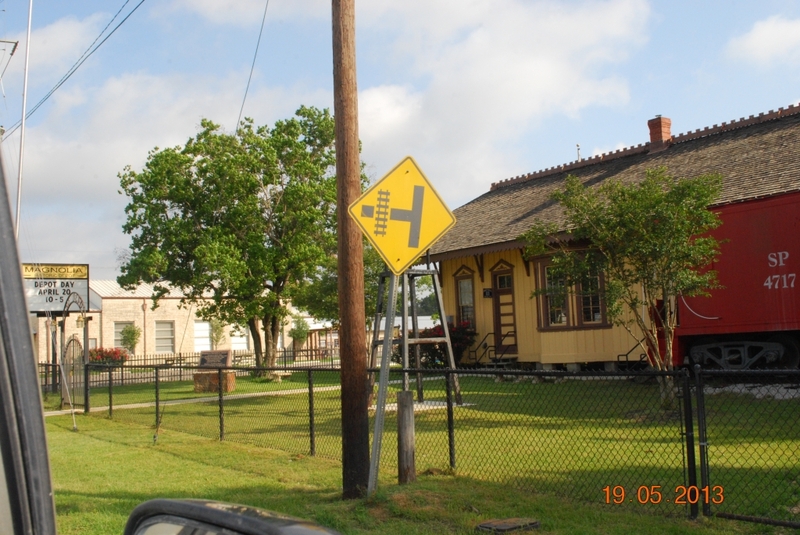 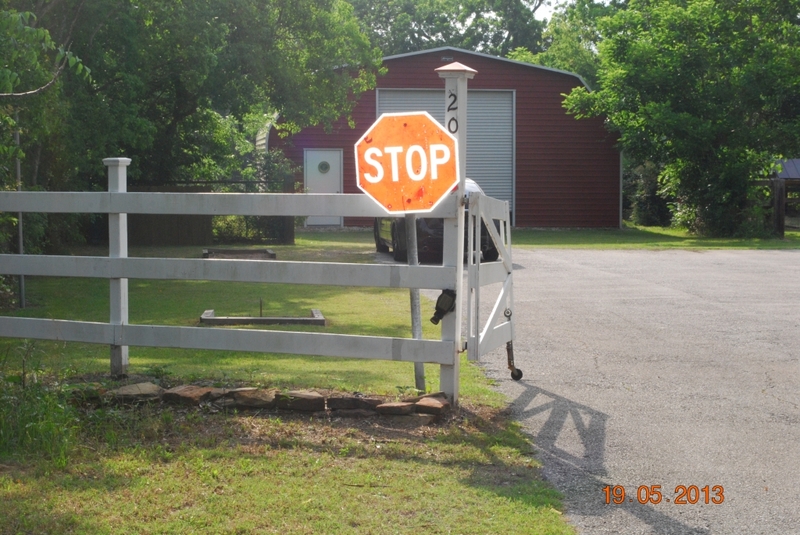 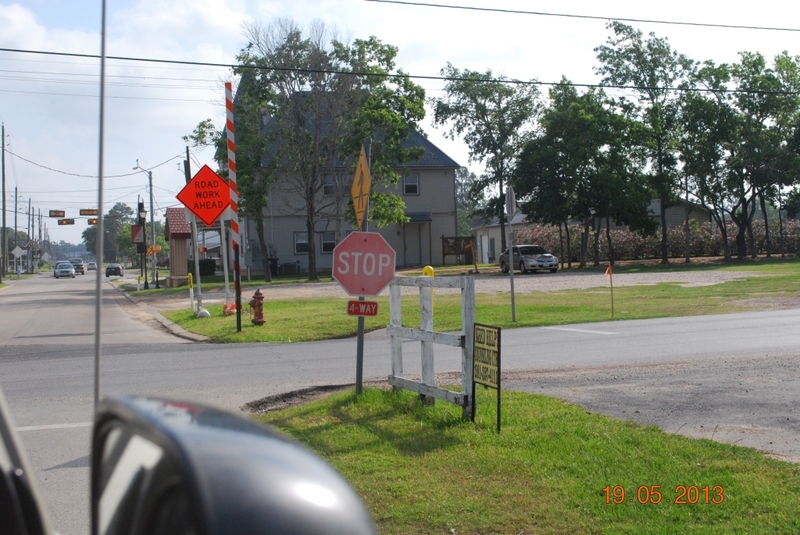 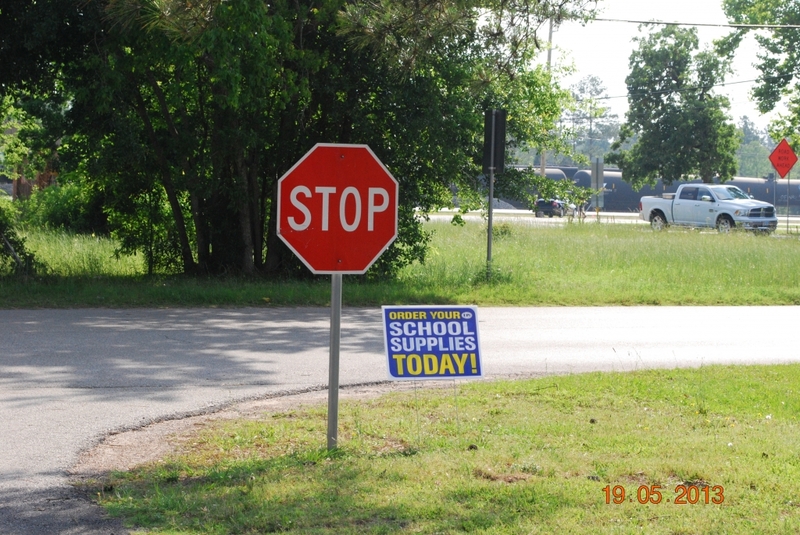 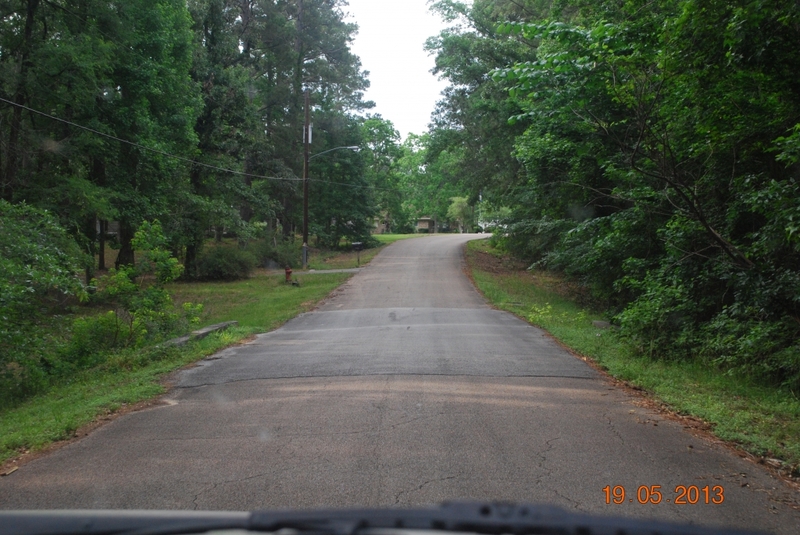 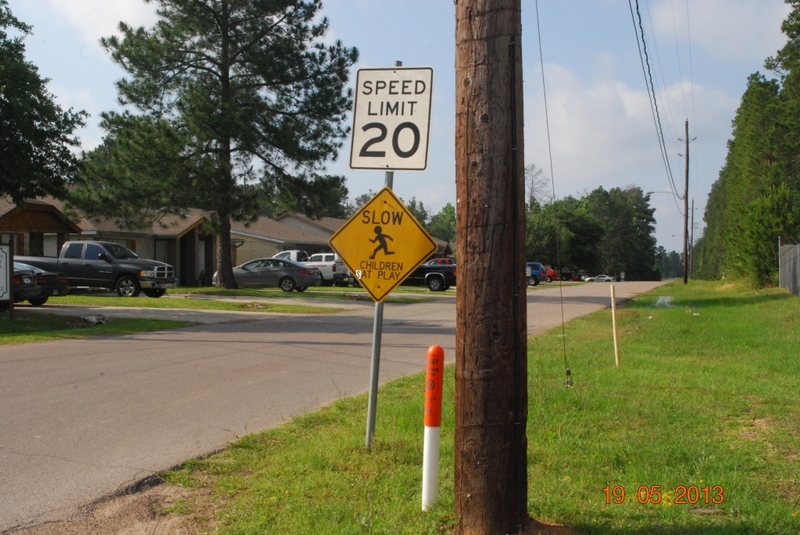 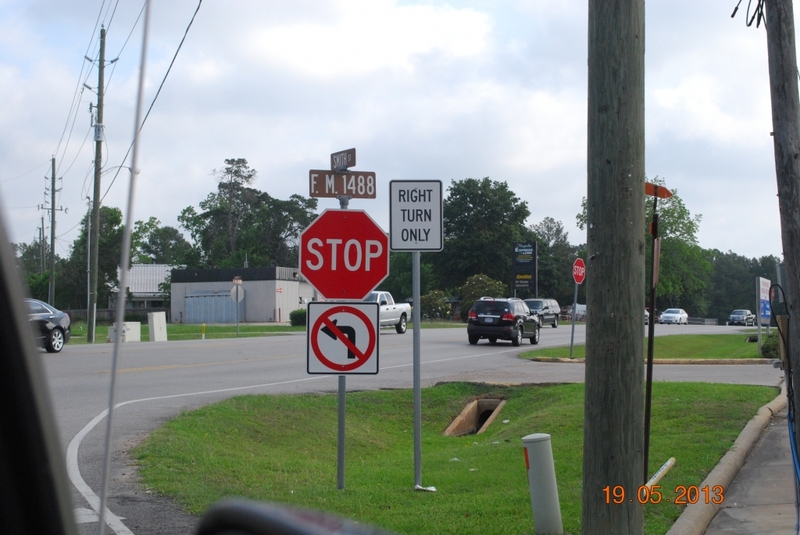 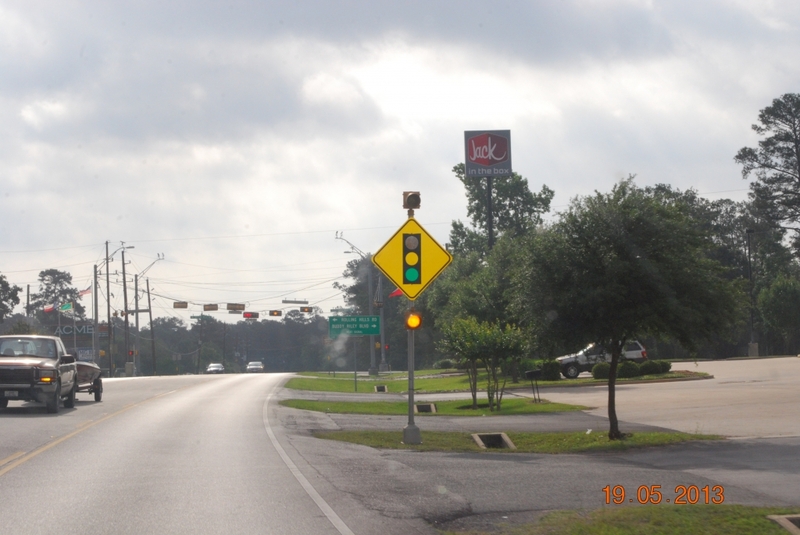 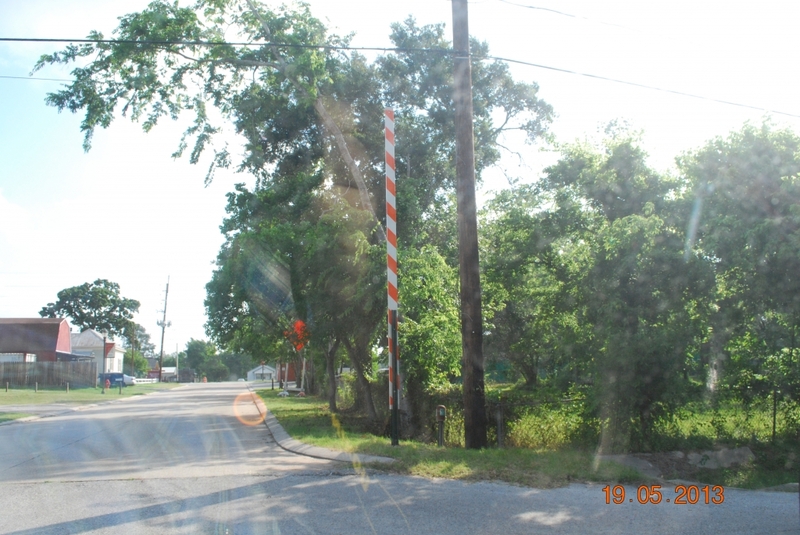 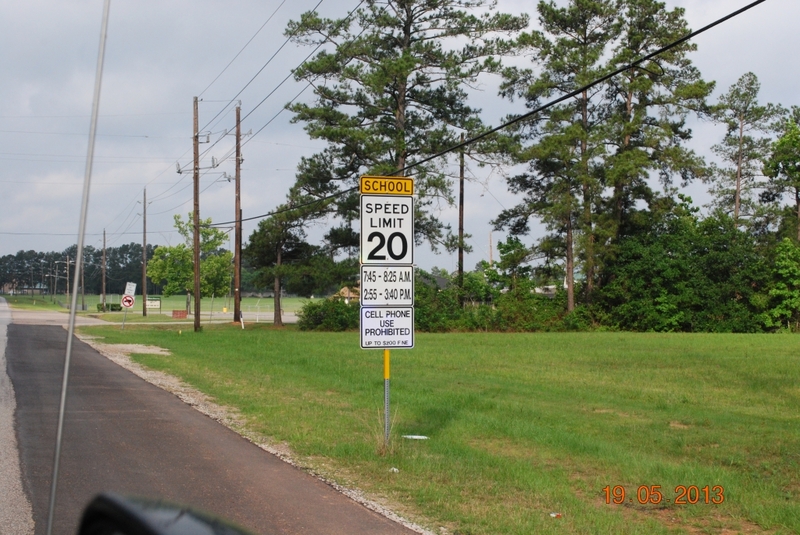 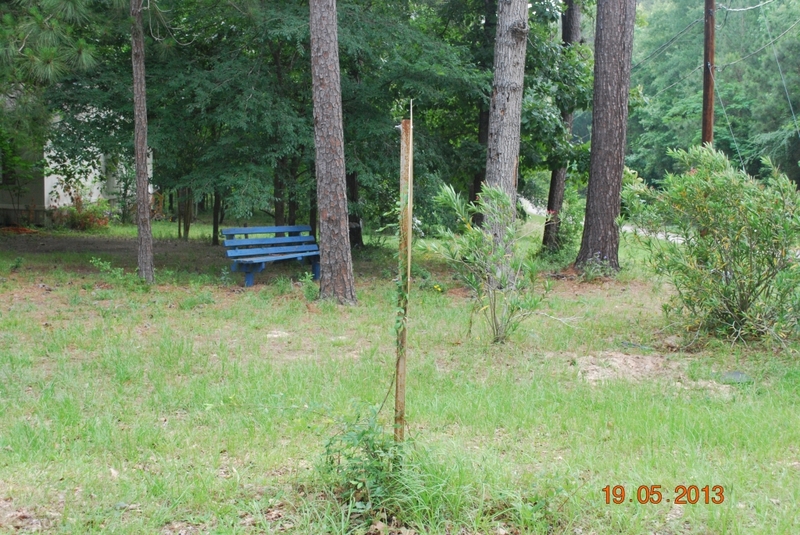 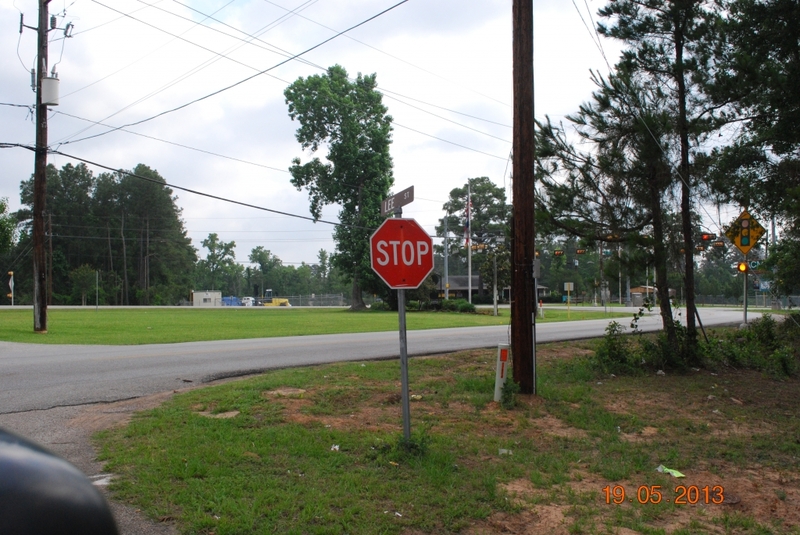 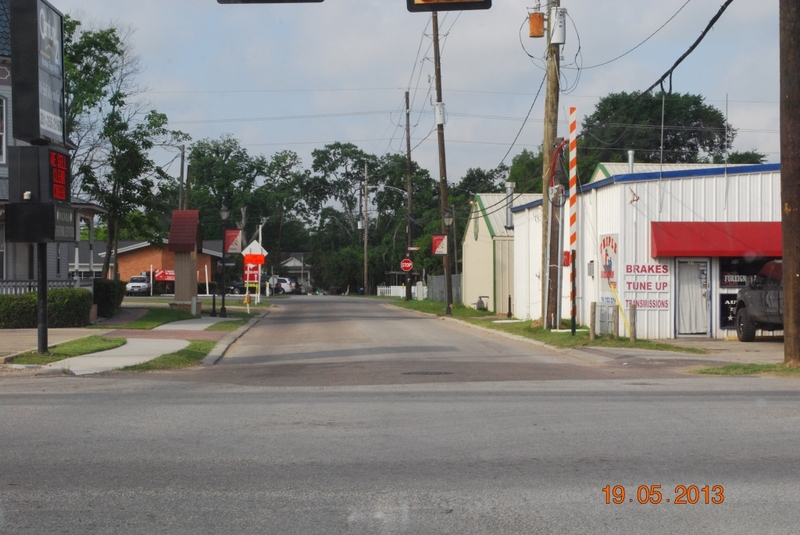 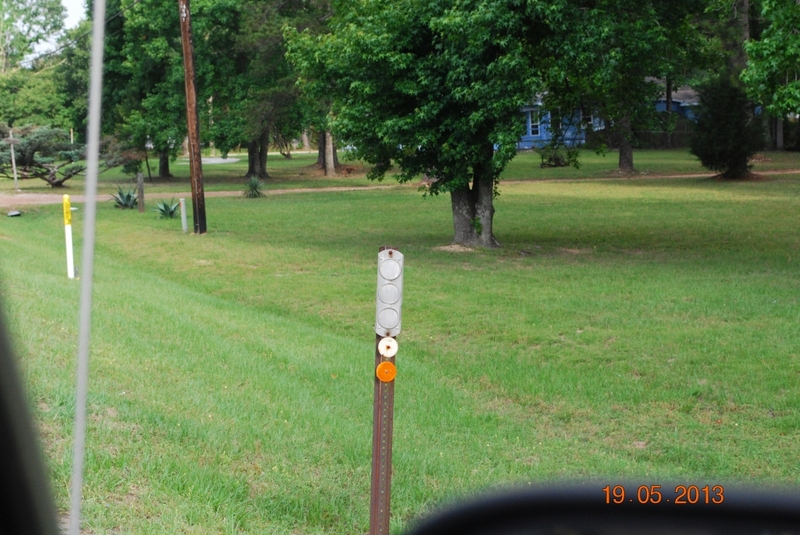 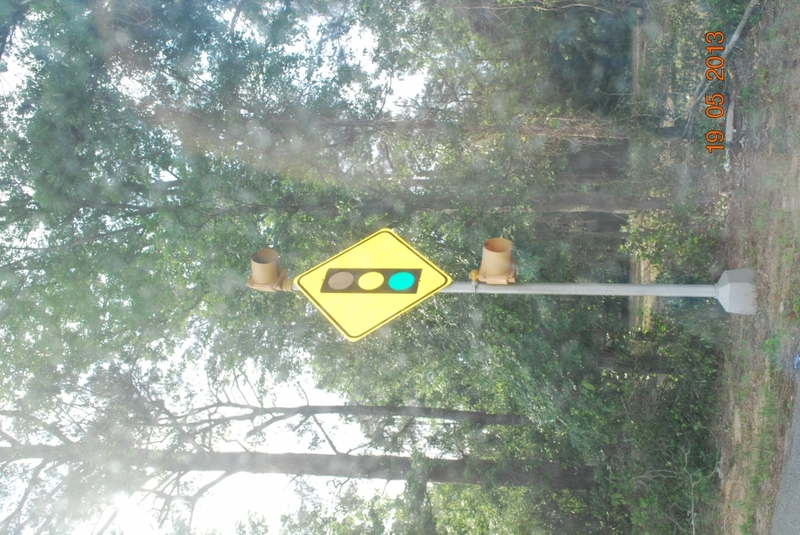 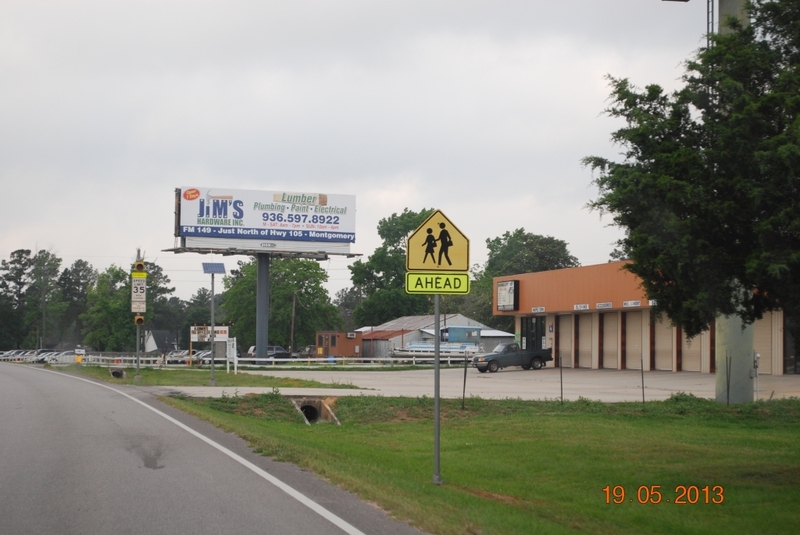 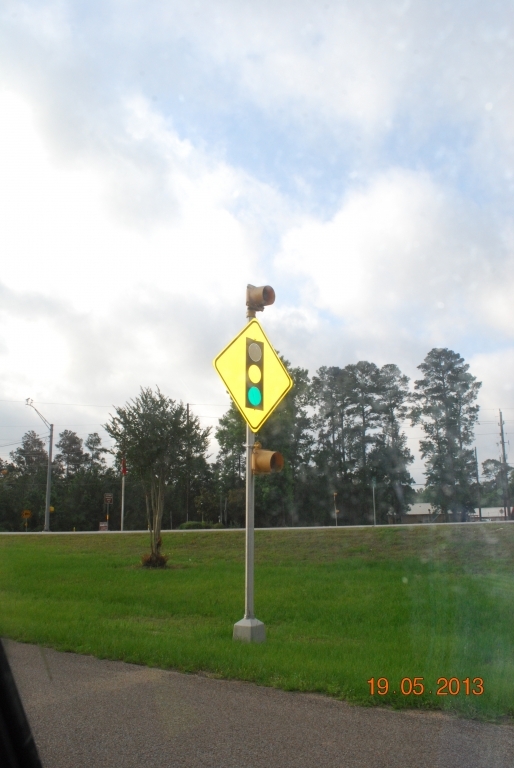 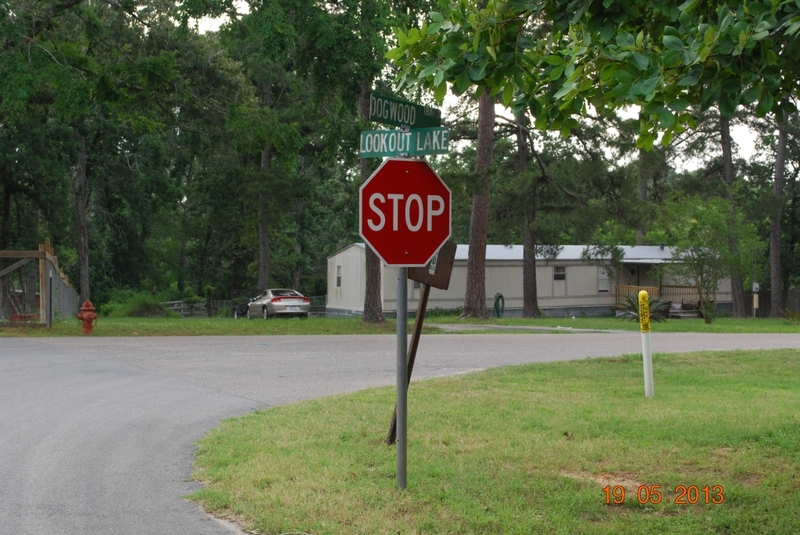 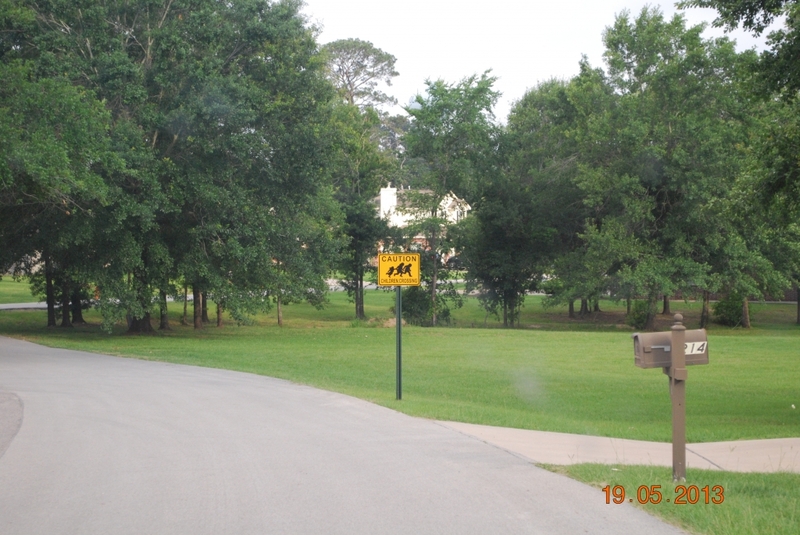 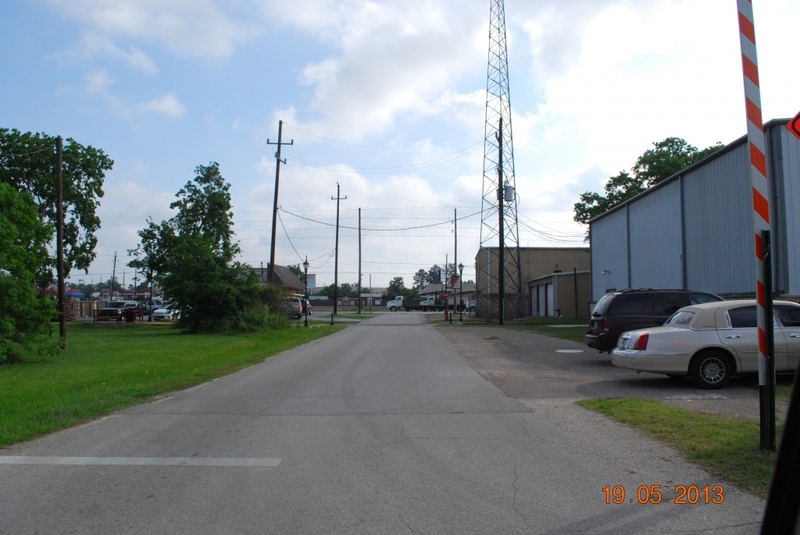 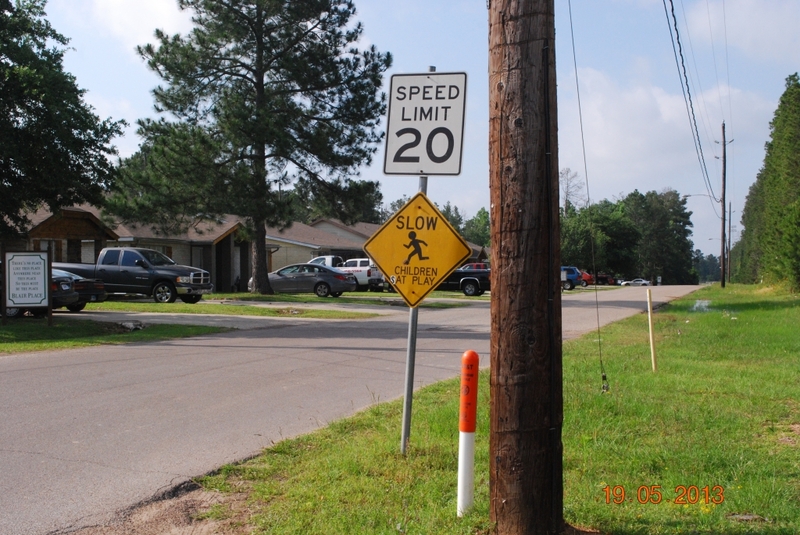 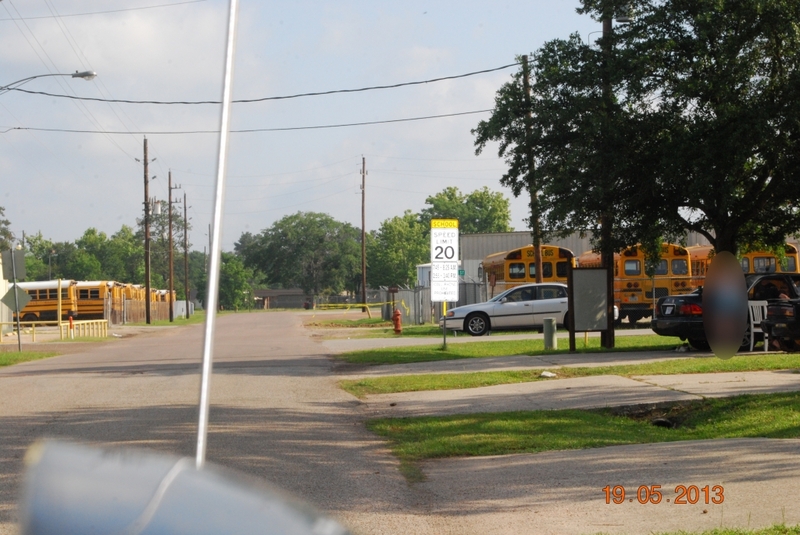 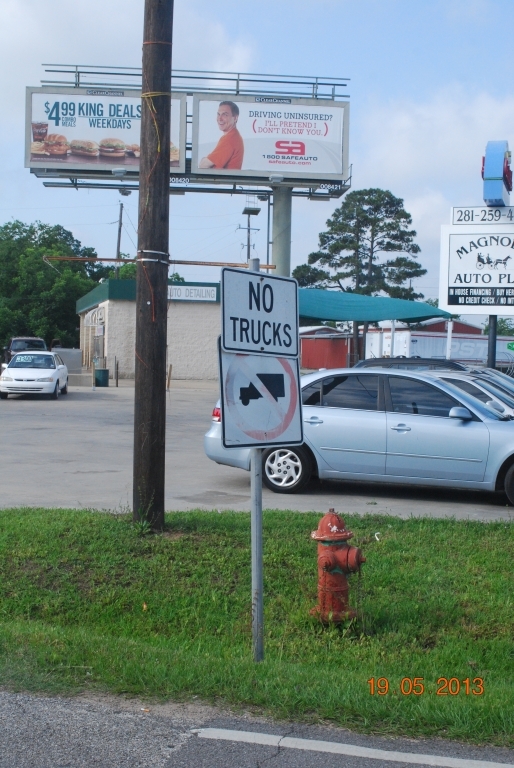 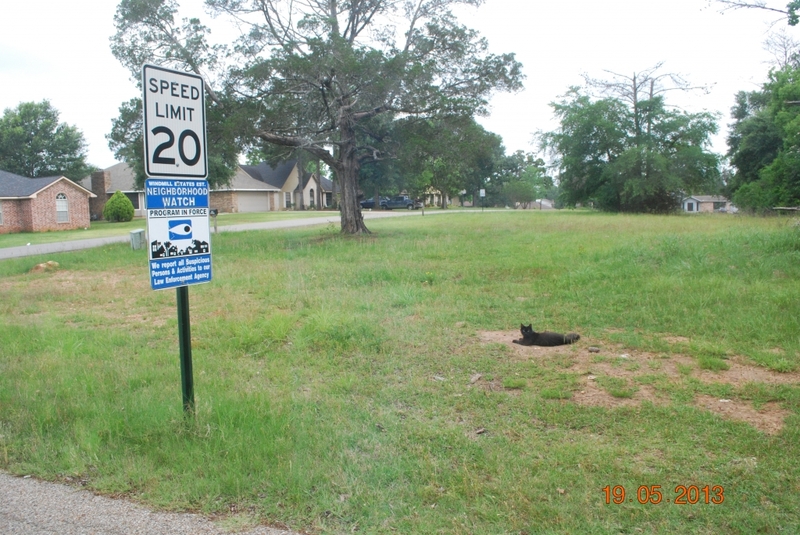 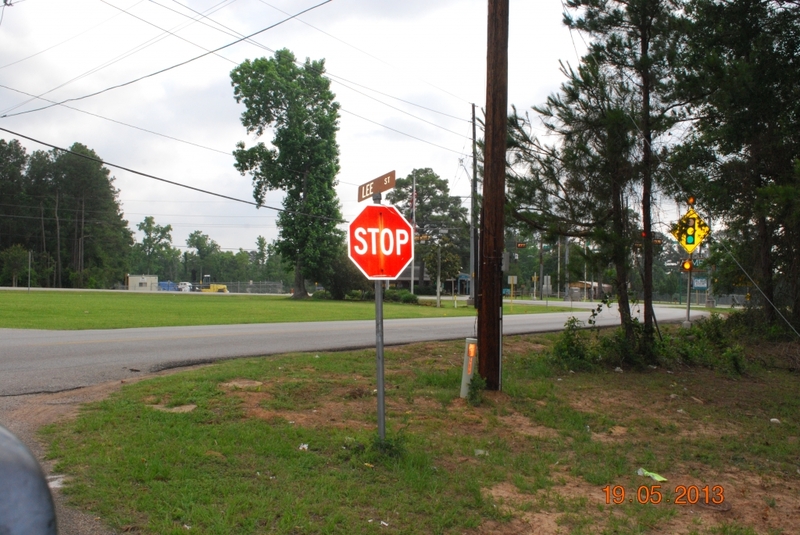 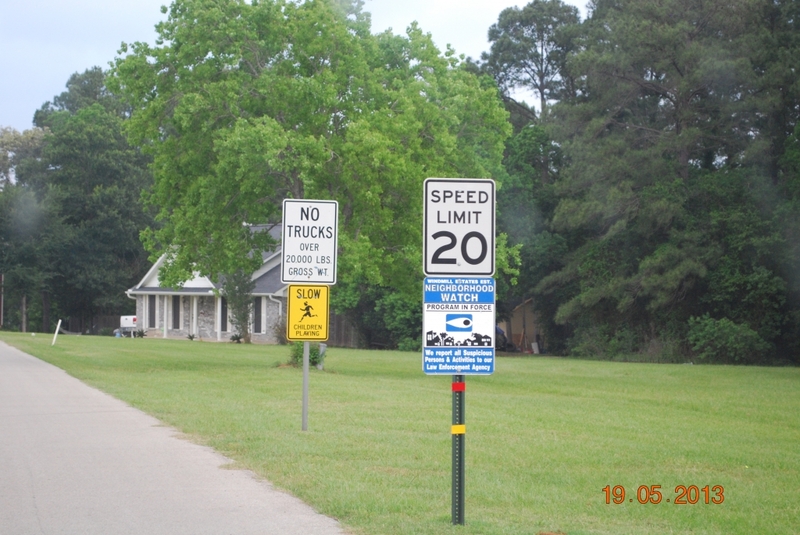 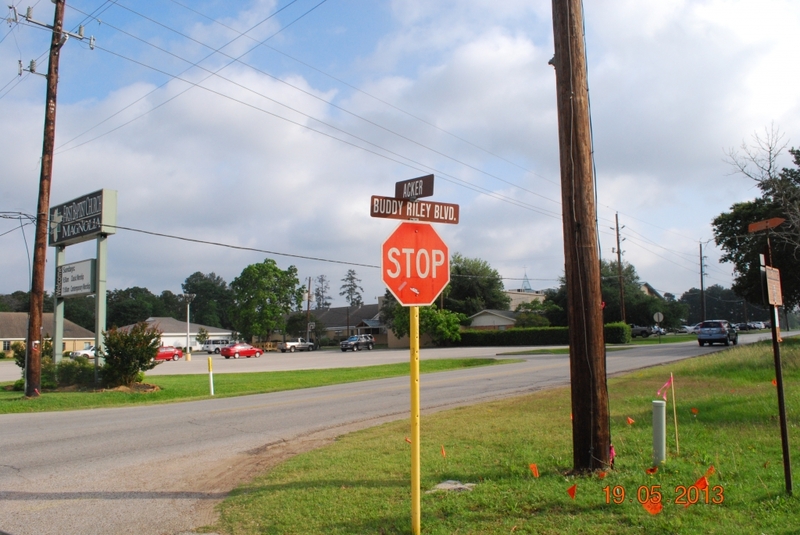 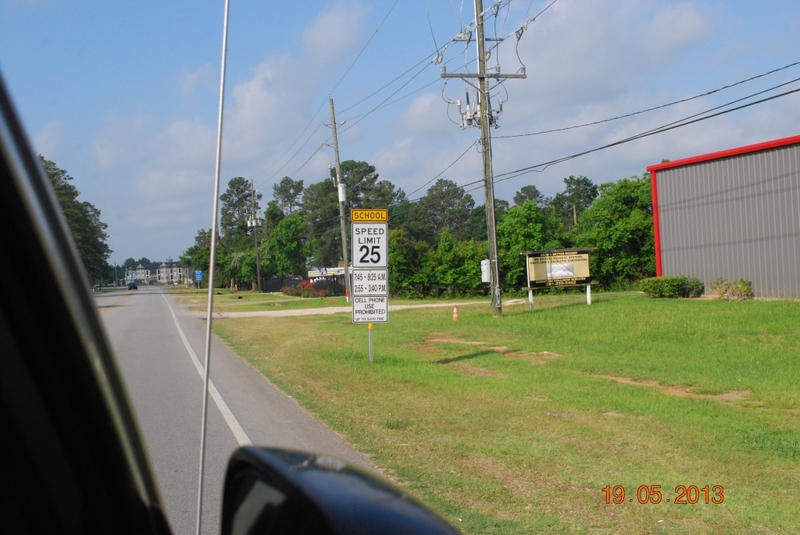 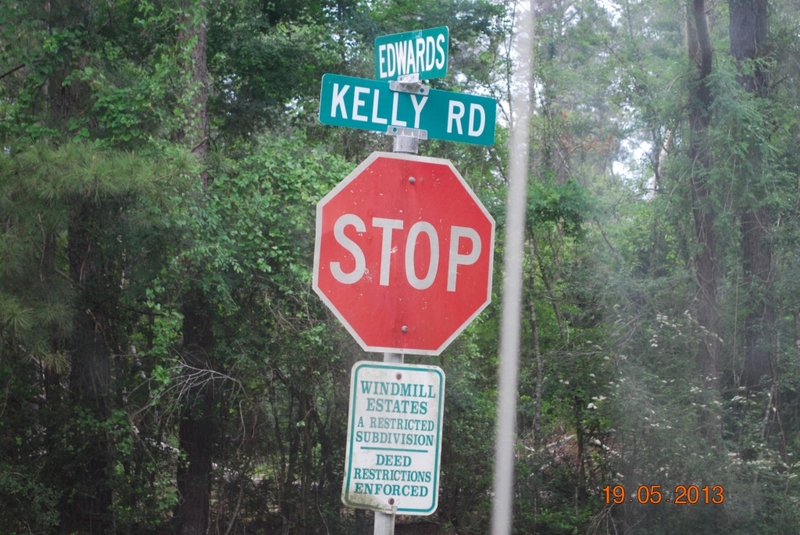 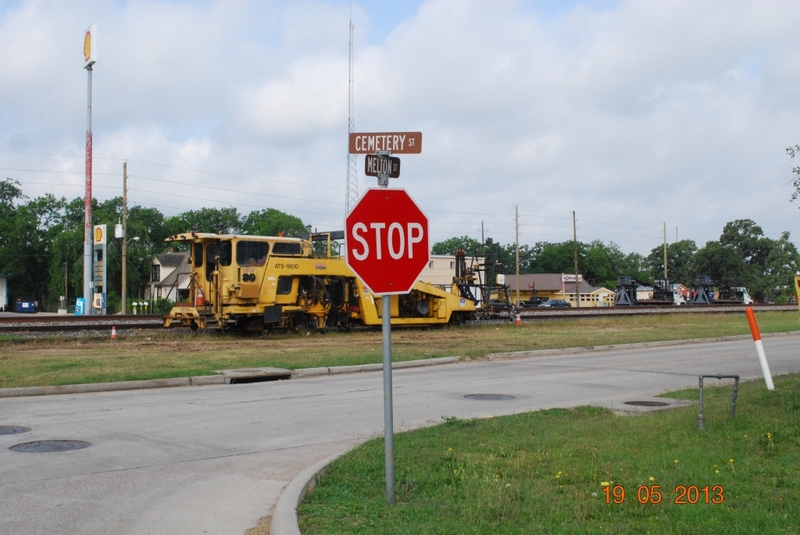 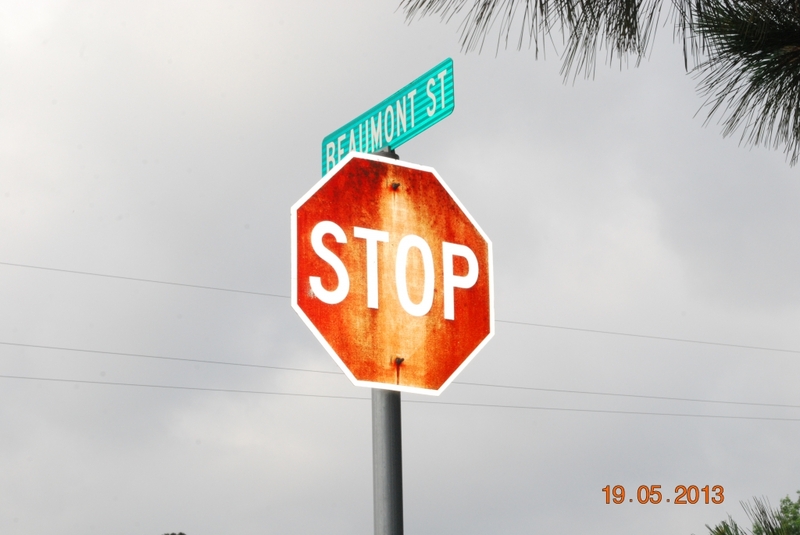 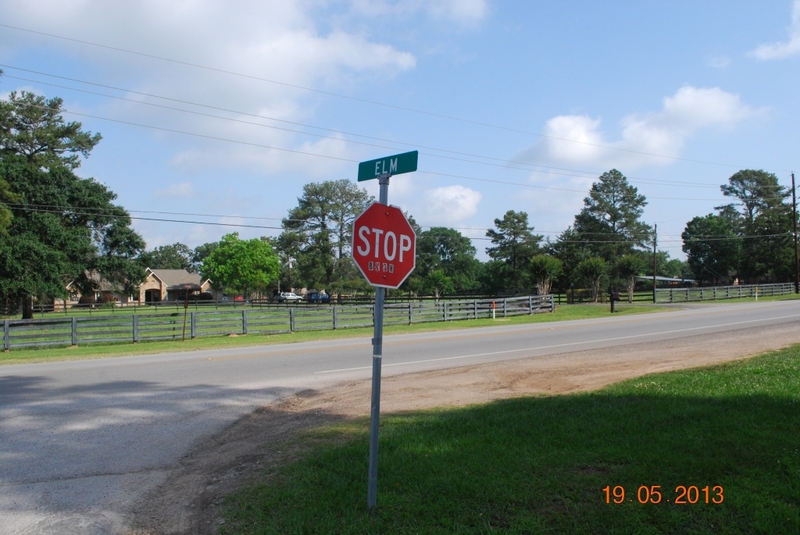 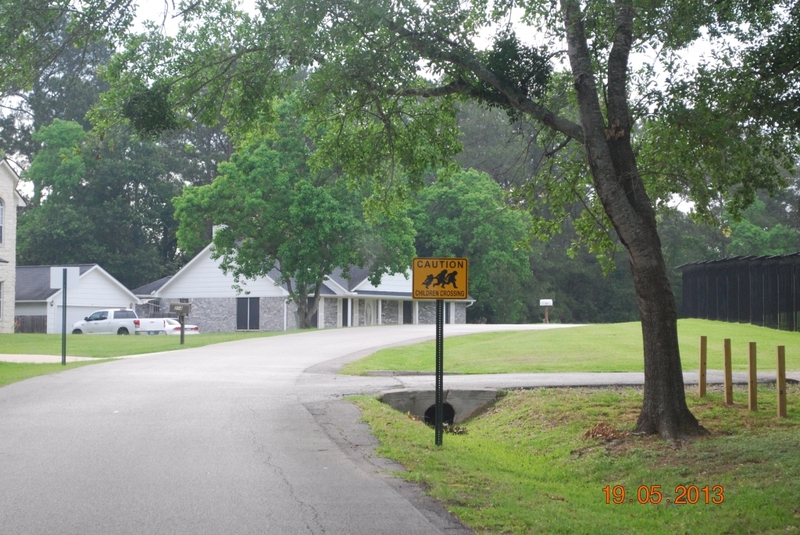 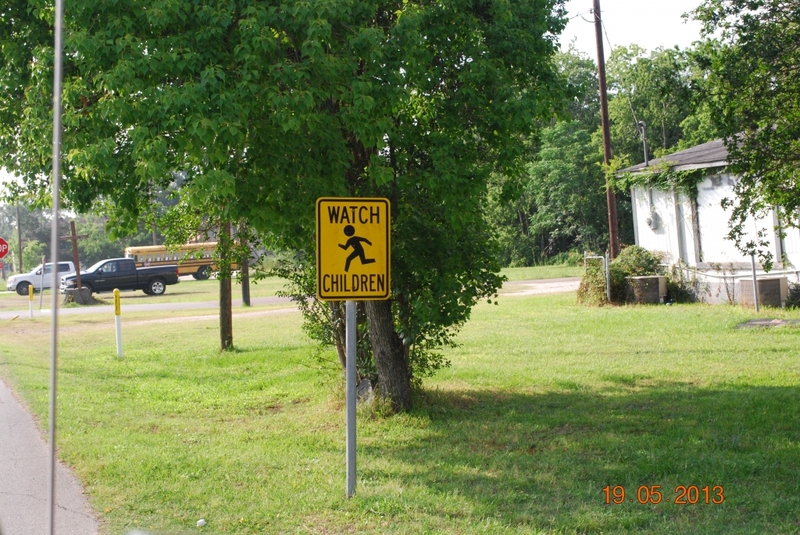 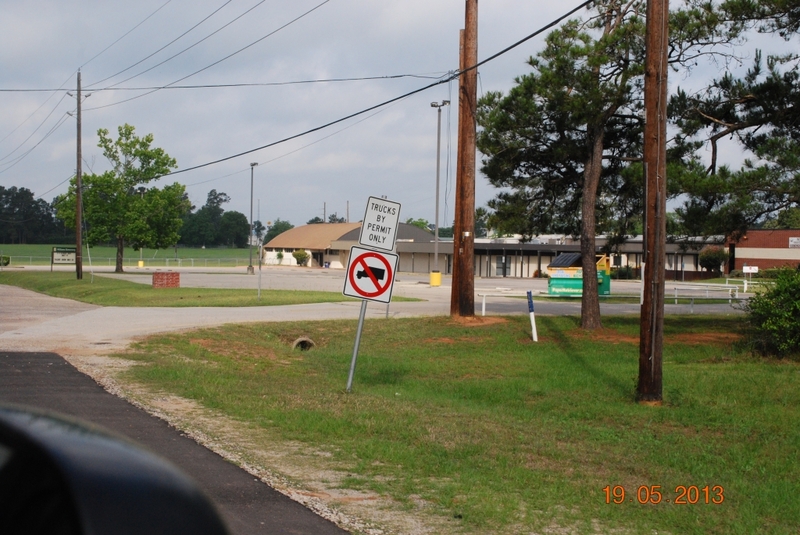 This entry was posted in Magnolia TX and tagged Sign-Compliance by Anthony Jr. Bookmark the permalink.